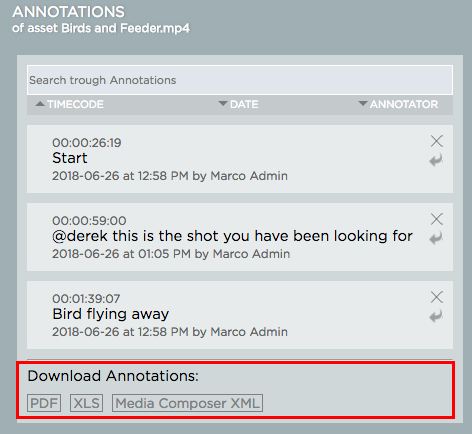 *You can also create an annotation PDF document from multiple assets within a folder. 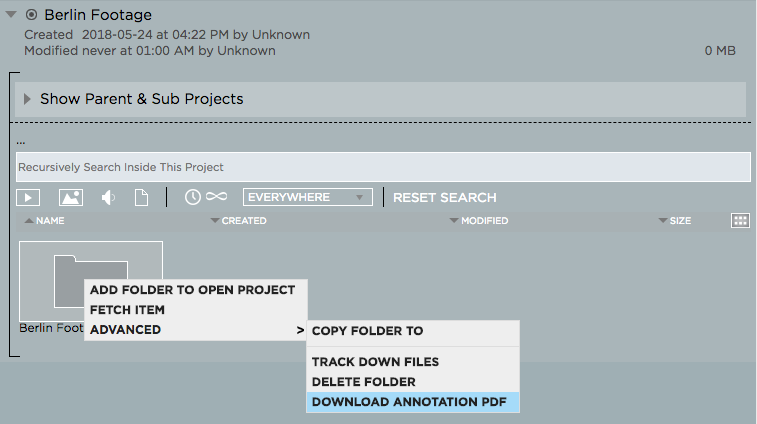 To do so, right-click on the folder in Strawberry and select “Advanced>Download annotation PDF” from the context menu. Please note that frame drawings are not shown in the PDF document.